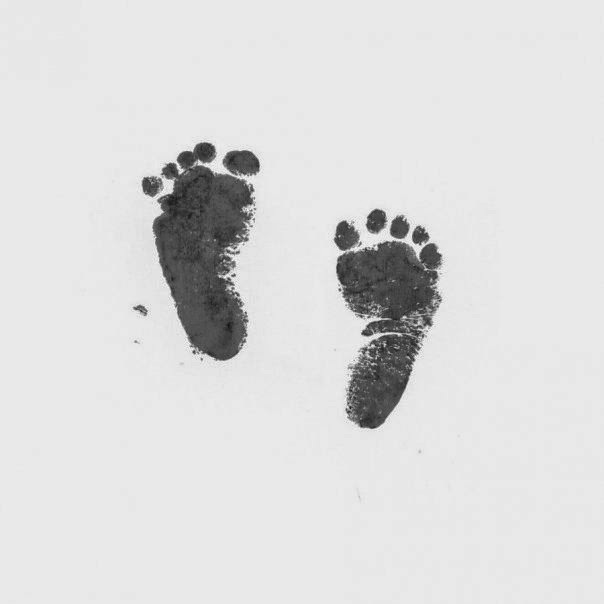 When I started this blog, 6 years ago, I wanted to deal with the stillbirth of our daughter. I had just started reading Angie Smith's blog about the loss of her baby, and Steven Curtis Chapman's daughter, Maria, had just died. I saw how healing writing out your feelings can be. My blog has been a blessing to me as I have worked out these feelings, and I am thankful for it. However, it has morphed into much more--stories about my family, stories about our friends, and stories about my joys and struggles with mommy-hood. Today, our Faith would be 11 years old. So, in honor of her birthday, I am unrolling a new look for my blog, as well as a new title "Stepping Out in Faith". It will still have the same URL www.morethanihopedfor.com because for now, that's just easier, and I like easier. I stink at making New Year's resolutions--just ask me about the one where I was going to learn to start saying "no" to stuff...avoidance and hiding have been better, albeit less healthy, techniques I have implemented. However, this year is about being brave. I love to write, but I have been held back by fear. I am terrified of failure. I have feared that I have nothing to say, nobody will understand what I am saying, and noone will read it. But, this year, I have learned that I have a lot to say, friends have been incredibly encouraging, and the people that I love read it, so that's enough for me...for now. So, as long as God gives me words, I am going to write them. And I am going to set the a goal of writing one post per week. I know, a WHOLE post EVERY week. I am sure you're thinking, "can she really do that?" I assure you, I will fail at it. But I figured if I set the bar pretty low, I will succeed more than I will fail, so, there you go. . So, here is to a New Year filled with Bravery (15 days late, but that's how I ALWAYS roll)! Wow. Hard to believe its been 11 years. What better way to continue to honor your daughter than to step out in Faith! Looking forward to reading more of your thoughts and musings in 2015!